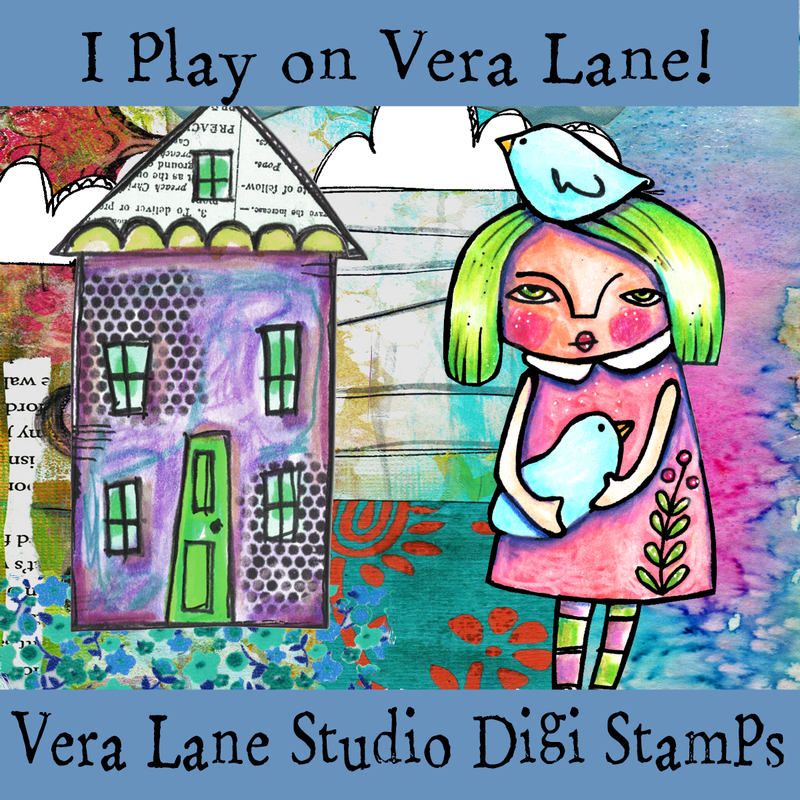 Vera Lane Studio digi stamps are available for instant download in my ETSY shop. Many of VLS digi stamps come in sets, offering images and sentiments. The small license fee per set is for unlimited personal use. All images are copyright protected by Vera Lane Studios. You may rotate, resize, color, and adjust for your personal paper needs. 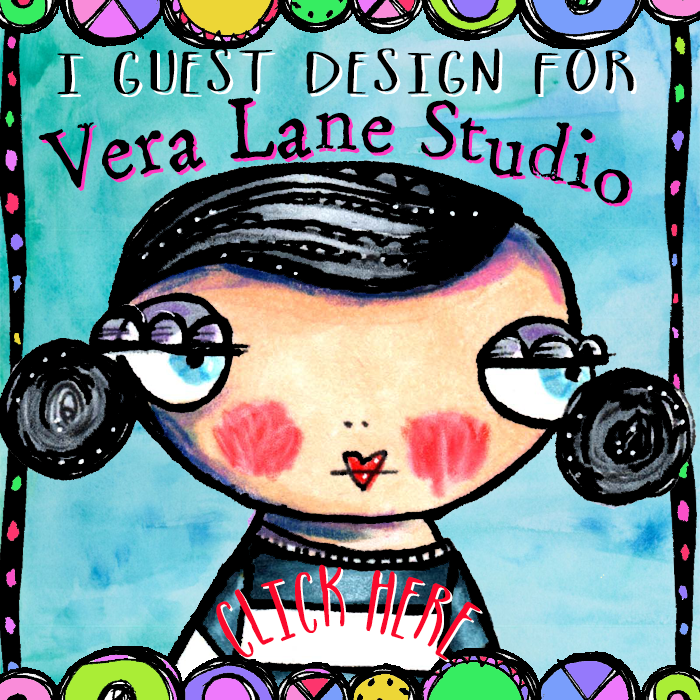 Vera Lane images may not be altered, sold, or claimed as your own. Images are designed with the stamper in mind. 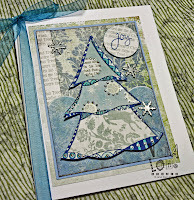 Digi images can be printed on scrapbook paper or any papers that can be sent through your printer. Color with your choice of media. 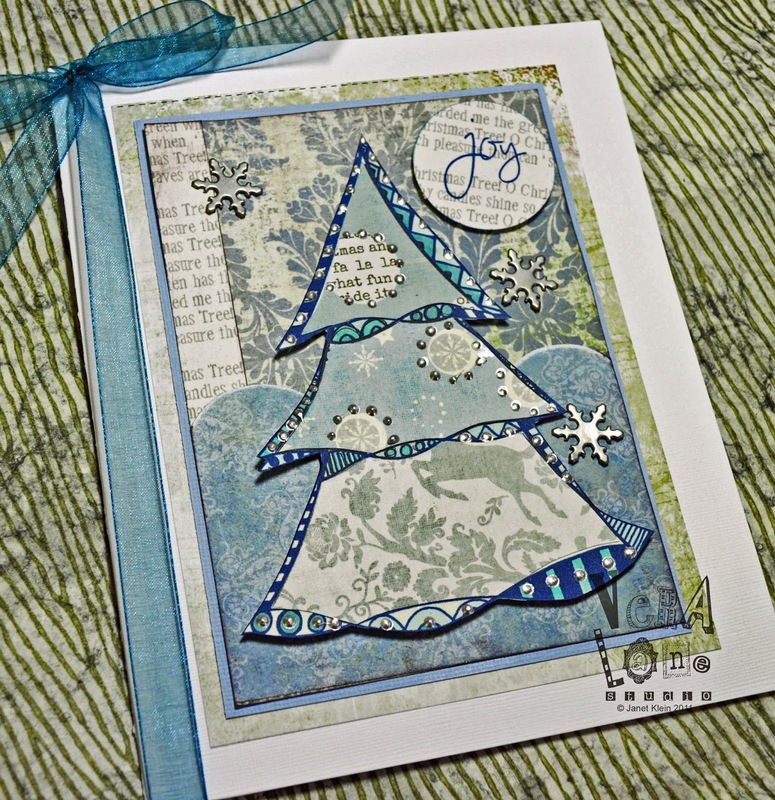 Digi stamps are an inexpensive alternative for your paper crafting purposes. They can be integrated into personal notecards or invitations. Complete your design on your computer or enhance with personal coloring. 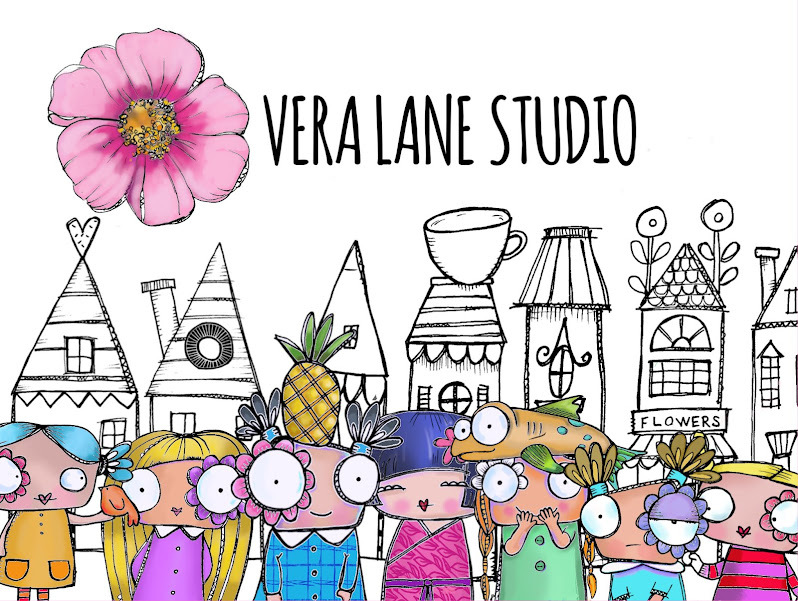 Please check in time to time to see the new images arriving weekly on Vera Lane. WOW just found out about you from Sharon's (DT) blog. Your work is just so freaking marvelous! I have some serious shopping to do, I want everything from your ETSY shop! You appear in imagine blog with "Straight Street and Woodland Accessories" Where can I find this? How do I make them into stamps? Galy@Y@H these are digital stamps that I sell in my Etsy shop that are available for limited personal use in paper crafts.